Using Cherry wood is the focus of this bathroom remodel. Without a lot of room, by adding the focus to an elegant cabinet, you can take the view off of the toilet area. Blending the floor tile with the new bathtub added a continuity to complete the design. Notice the mirror and the lighting which enlarges the overall perception of the room. Using Cherry wood is the focus of this bathroom remodel. Without a lot of room, by adding the focus to an elegant cabinet, you can take the view off of the toilet area. Blending the floor tile with the new bathtub added a continuity to complete the design. Notice the mirror and the lighting which enlarges the overall perception of the room. Using Cherry wood is the focus of this bathroom remodel. Without a lot of room, by adding the focus to an elegant cabinet, you can take the view off of the toilet area. 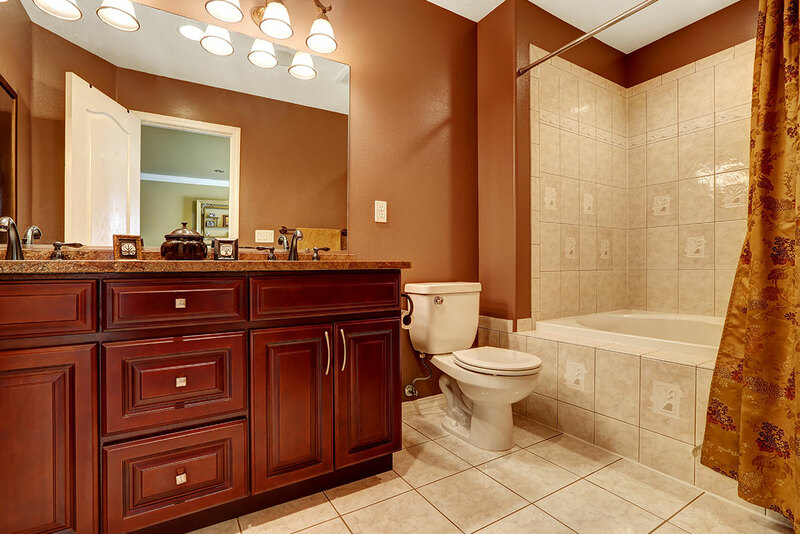 Blending the floor tile with the new bathtub added a continuity to complete the design. Notice the mirror and the lighting which enlarges the overall perception of the room. [WD_GALLERY id=844] Using Cherry wood is the focus of this bathroom remodel. Without a lot of room, by adding the focus to an elegant cabinet, you can take the view off of the toilet area. Blending the floor tile with the new bathtub added a continuity to complete the design. Notice the mirror and the lighting which enlarges the overall perception of the room. Using Cherry wood is the focus of this bathroom remodel. Without a lot of room, by adding the focus to an elegant cabinet, you can take the view off of the toilet area. Blending the floor tile with the new bathtub added a continuity to complete the design. Notice the mirror and the lighting which enlarges the overall perception of the room.